For many people, the kitchen is at the very heart of their home. 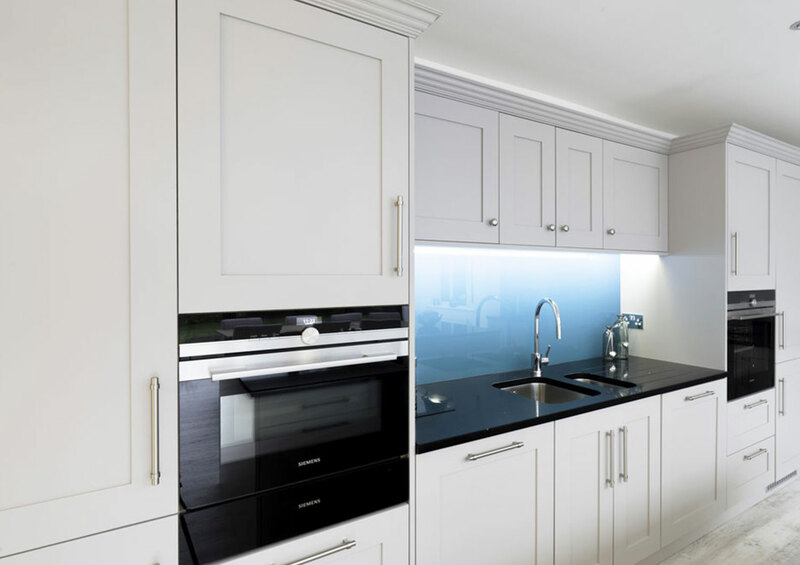 Therefore, when it comes to designing a luxury fitted kitchen, we will look at your room space, as well as the style and type of appliances you need. We only use high-quality materials and finishings when it comes to designing and installing luxury kitchens. 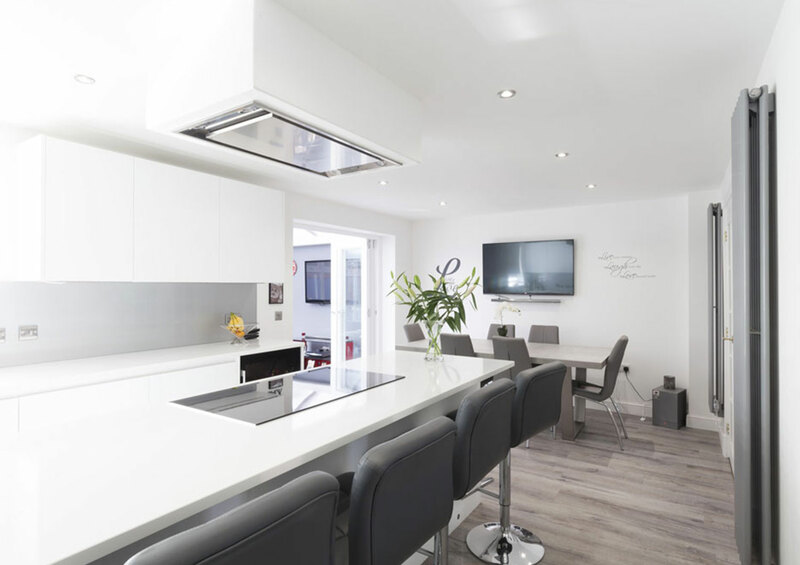 You decide on how you want to cook your food and we will design a kitchen to suit your needs. 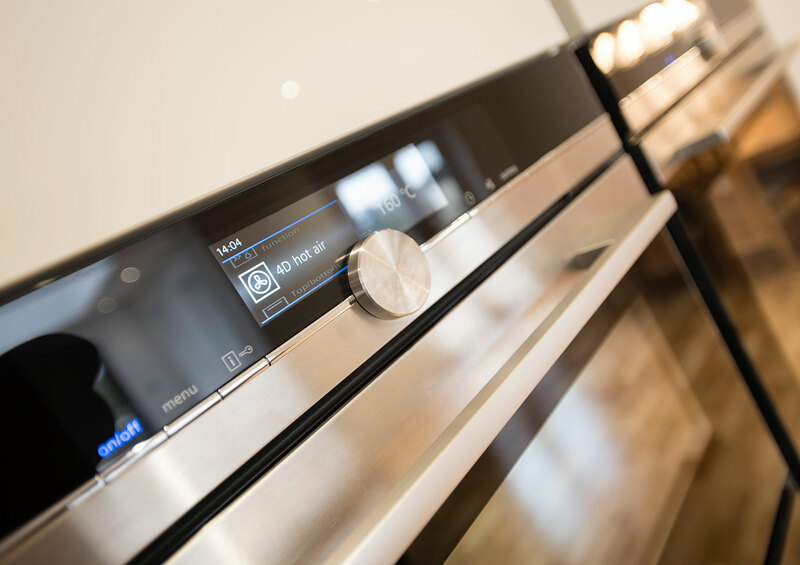 Modern kitchen technology boasts a vast range of appliances from high-tech smart ovens with 4D baking to powerful induction hobs. 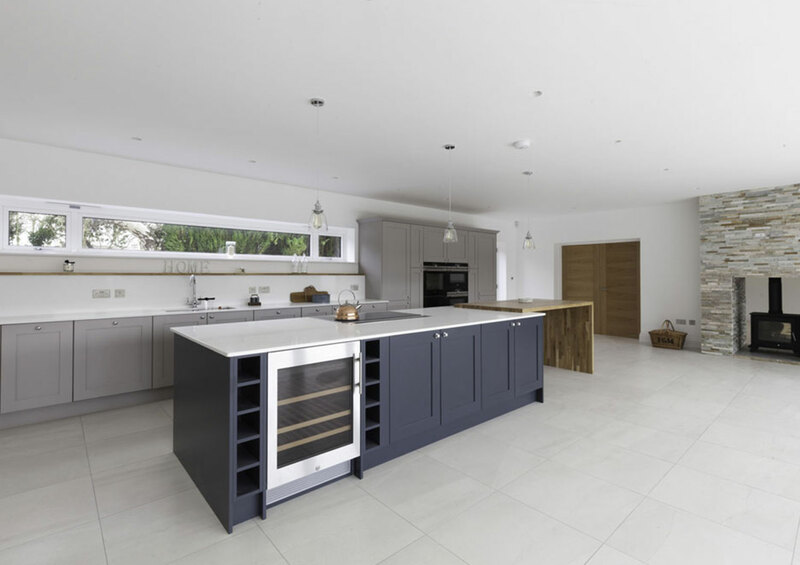 Whether you’re looking for a clean, modern, high-tech approach or a more traditional feel such as the inclusion of an AGA oven, we will design your kitchen to reflect your lifestyle and needs. 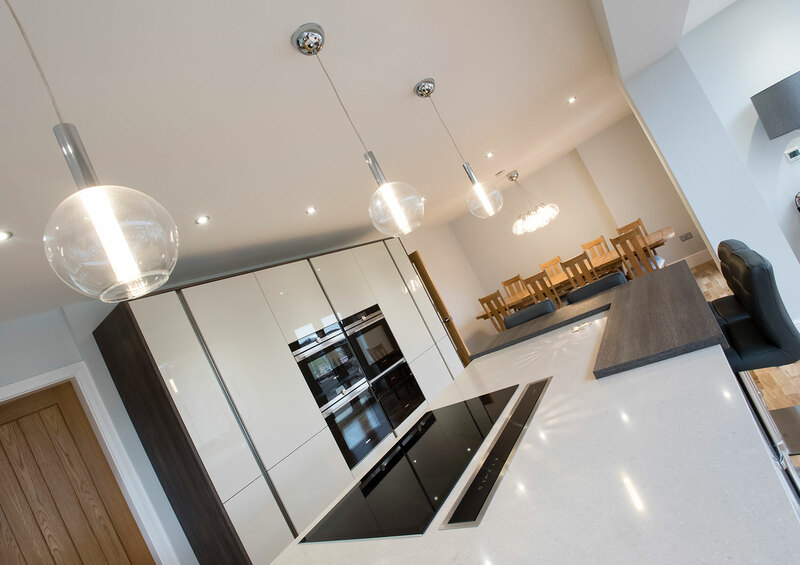 Talk to us about luxury kitchen design today. Please call 01455 616390 or contact us by email.